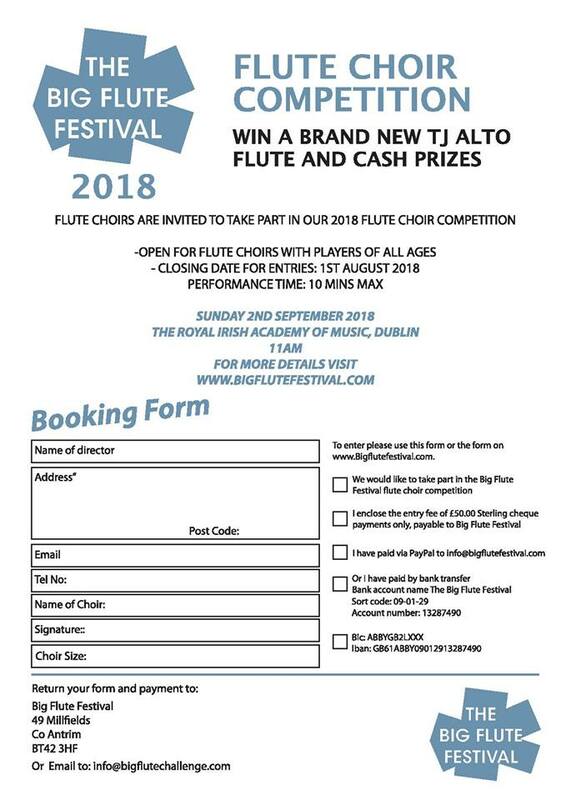 The Big Flute Festival was formerly known as The Big Flute Challenge and has now progressed to become Ireland’s very own National Flute Festival. The inaugural festival was held at The Kings Hall Belfast in 2014. The event is now a biennial event. 2014: Stephen Clark, Festive flutes, Mel Oriss, Patrick Davey, Richard Murray, Marcus O Murchu and Aine Lambert.